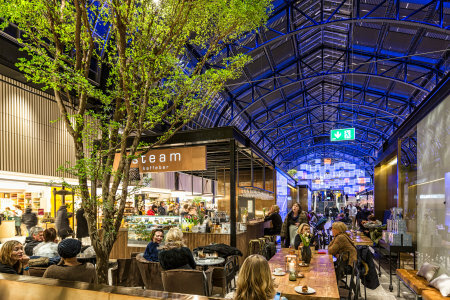 The Osram Lamps business unit, the future company Ledvance, is offering the largest LED lamp portfolio of all times under the Osram brand for the start of the new lighting season. In terms of both design and technical characteristics such as dimming, the retrofit lamps are becoming increasingly similar to their traditional role models: the LED spot portfolio and many other designs are for example now available for the first time in real glass. Around 60 percent of the new products will be made in Germany. For the approaching lighting season starting in Fall 2016, Ledvance is presenting the largest-ever LED lamp portfolio under the Osram brand. The company will be independent at that time and will offer a complete range of LED retrofits with PAR16 and MR16 lamps in real glass, also optionally dimmable. The new LED spots look deceptively like their predecessors, the halogen spots, thanks to the glass body and use of an optical lens in front of the burner. This enables simple replacement of the traditional PAR16 lamps (35 to 80 watt), that from September 2016 will no longer be permitted to be brought to market in the EU, and MR16 lamps (20 to 50 watt). These products with up to 350 lumens are all manufactured in Germany. LED retrofits with screw bases are also being converted to a real glass design, to be available from Fall in clear and matt versions. A 150 watt replacement (2,452 lumens) will also be available with the Classic A shape, enabling the company to complete its portfolio of LED retrofit lamps with this shape. The LED filament lamp assortment is also being expanded: 19 new lamps will be available from Fall – both dimmable (replacing up to 60 watts) and non-dimmable (replacing 75 and 100 watts). Vintage-look products are also being brought to market with the new Globe and Edison shapes. The “Duo Click Dim” and “Activate & Relax” product ranges demonstrate the possibilities offered by lamps with LED technology – Duo Click Dim is dimmed to 30 percent by “clicking" the light switch twice. Active & Relax features two light colours in one lamp – Activating cool white light (4,000 Kelvin) and cosy warm white (2,700 Kelvin); these can be toggled by clicking once or twice. The Classic A ensures an increased sense of security and more convenience with an integrated daylight sensor. 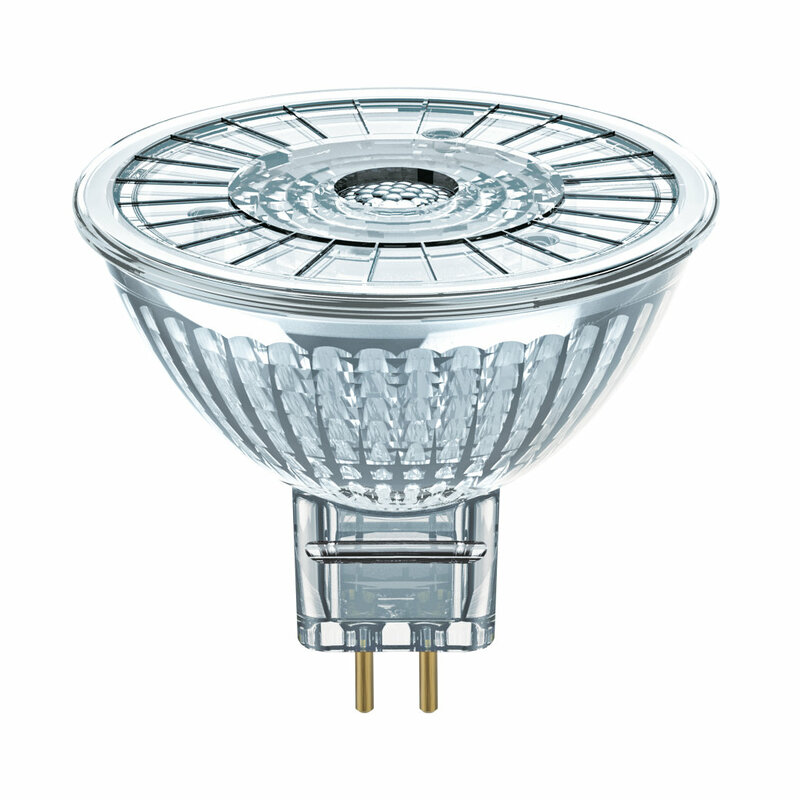 The LED retrofits with successful Glow-Dim technology will also be offered to consumers from summer via the retail channel. The portfolio with B22d bases is also being expanded with 14 new products in various versions. 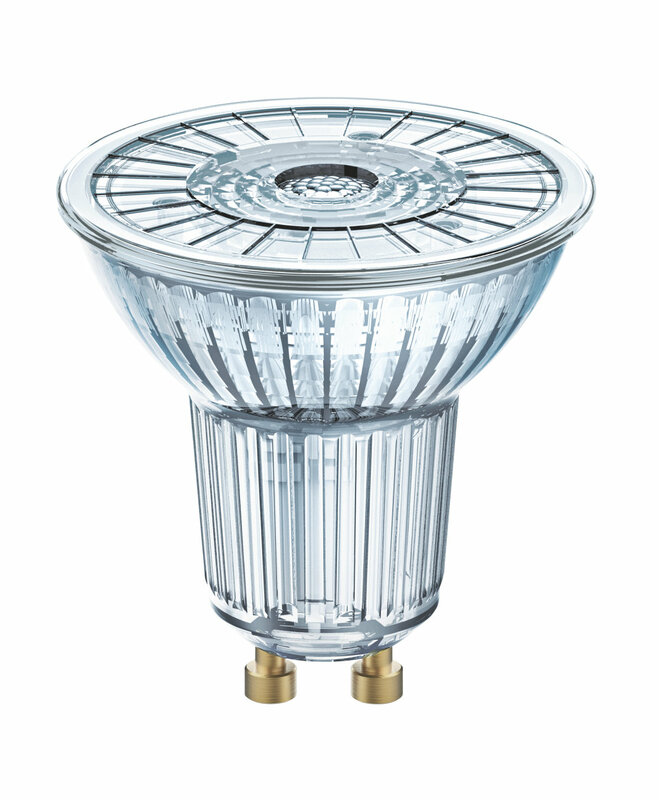 The Globe retrofits have also been added to: several versions in three different designs – with heat sink, as a filament lamp and in all-glass with a matt surface supplement the portfolio from the Fall season.